Where does an iconic brand turn when they need to implement a key branding strategy? At Re/mark we understand the power of partnership, even between brands. A rising tide floats all brands, and synergy is king. When BAND-AID needed to expand their co-branding strategies, they turned to us. 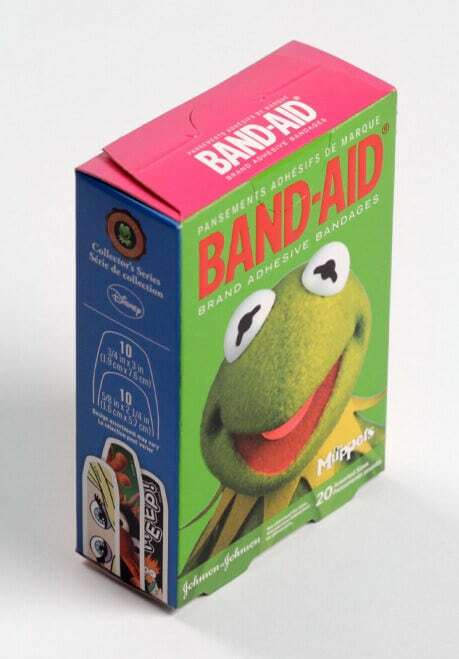 As a trusted design partner on their licensed product line, we integrated BAND-AID’s products with some of the biggest brands on earth, including Disney, Marvel, Universal, and Nickelodeon. Our years of experience working within a major corporation’s strict brand standards allowed us to walk the fine line between epic and confusing.